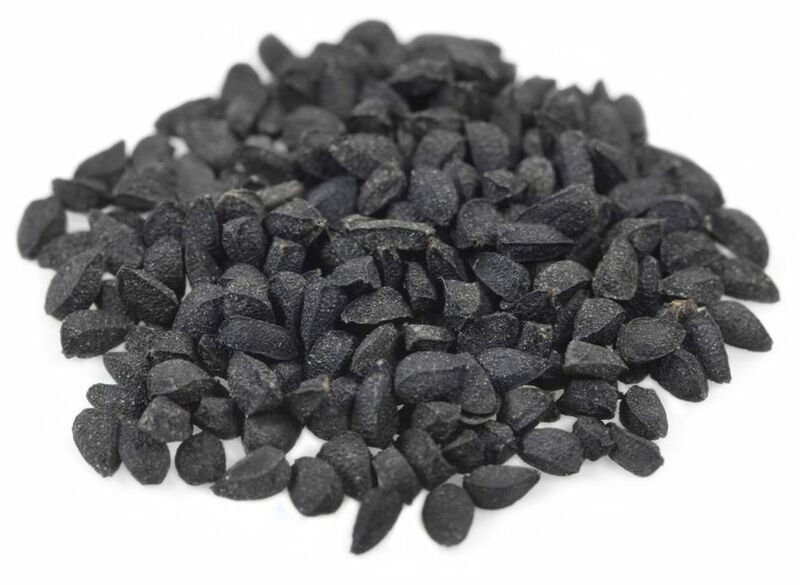 A new study published in the Journal of Ethnopharmacology reveals that the seeds of Nigella sativa, commonly known as “black seed,” may provide an ideal nutritional supplement for preventing or slowing the progression of Alzheimer disease. Researchers divided forty elderly volunteers into a treatment group receiving 500 mg capsules of Nigella Sativia twice daily for nine weeks and a placebo group. Subjects were assessed for neuropsychological state and safety profile twice before treatment and after nine weeks. The trial resulted in significant improvements in memory, attention and cognition without any measurable changes in any biochemical markers of cardiac, liver, or kidney function during the nine-week study period. The researchers also noted that beyond its neuroprotective properties Nigella Sativa also has kidney protective, lung protective, cardioprotective and liver protective properties. Black seed, like turmeric, ginger, pepper, oregano, and cinnamon, is commonly used as both a food and medicine in traditional cultures. As research continues to accumulate confirming ancient dietary compounds in preventing and treating disease, a genuine paradigm shift within conventional medicine is imminent. When safe, affordable and easily accessible spices, herbs and food concentrates produce therapeutic effects often superior to the drugs, we are increasingly encouraged to look to the farm before the pharmacy.